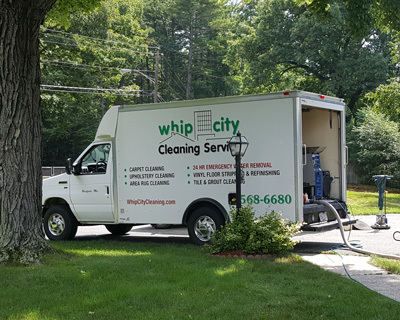 Whip City Cleaning is here to help. Allow us to find the source with our specialized urine detection system and treat it with the proper deodorizing agents to break down the odor and eliminate it. Once we remove stubborn stains and eliminate pet odor, your beloved family pets can return to their favorite place by your feet or by your side. Whip City Cleaning has the most comprehensive pet odor removal process available, a complete three-step system which pulls out the scent, stain and stuff left by your pets. Our process can be tailored to take care of all your needs. We know that every deodorizing situation is unique, so we start with a thorough analysis of your carpet and/or upholstery. After targeting problem spots, we use our in-house cleaning treatment to start clearing the mess immediately. 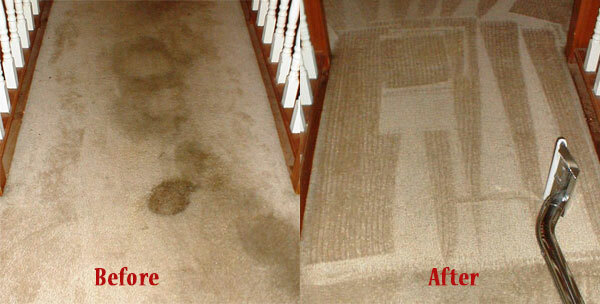 In some cases normal carpet cleaning or light deodorizing may be all that is needed. 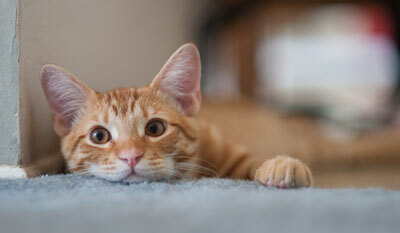 In more severe cases the pet urine can soak through the carpet and into the pad. It may even soak into the sub floor and tack strips. In these cases, each level of the problem must be addressed to successfully eliminate the odor. We even have a specialized tool that can pull pet urine from your carpet padding, without removing the carpet. 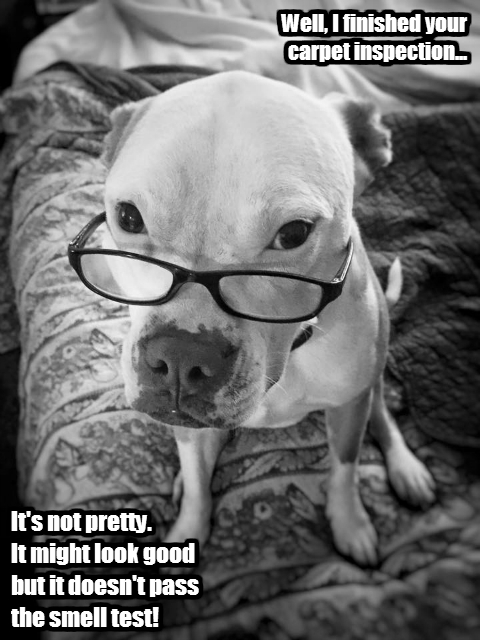 Whip City Cleaning has pioneered this specialized method to remove difficult pet stains and odors, so call us. We’d love to come out to your home to let you know EXACTLY how we can help you. We can help bring your furniture & carpets back to life! We know life happens. Children. Pets. Red wine. Call us today for your free inspection. I look forward to meeting you. We are more than just your local upholstery cleaning experts.